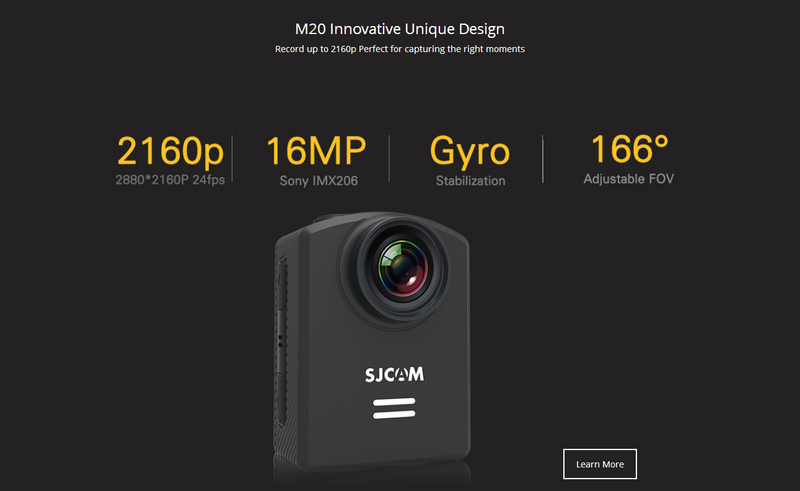 The SJCAM M20 has a unique and miniature form factor which sets it apart from its predecessor. 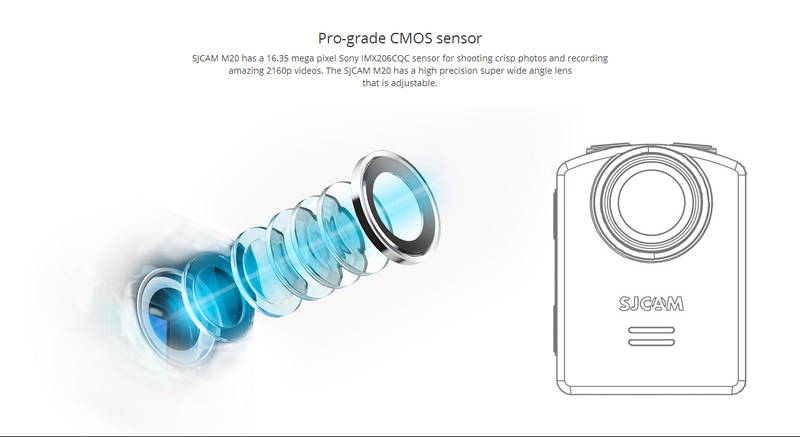 Not only does the M20’s size make it different, it is also SJCAM’s smallest camera to date weighing in at only 55 grams. The m20 still does not have a tentative release date but it should be some time in March. Definitive specs are have yet to to be confirmed but you can refer to the main features in our listing. 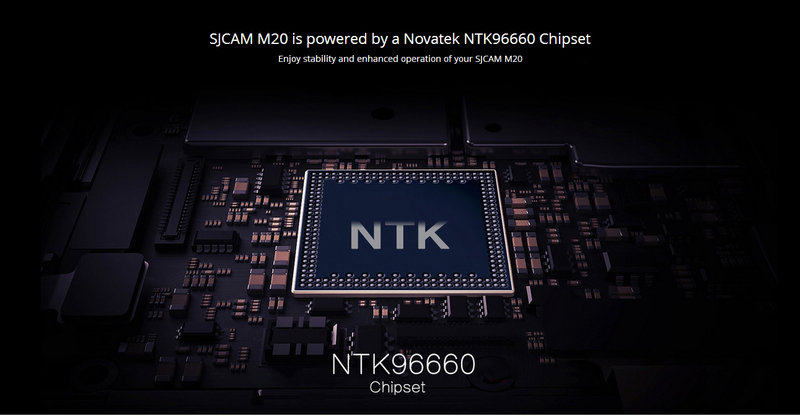 – Ultra-compact – Only 55 grams! Again, there will be many more other hot features that will be released to the public later. Pricing, pre-Order and release dates will also be announced via the Official M20 Blog so please stay tuned. Feel free to use these banners or the picture that we posted in our other M20 Blogs on your website. 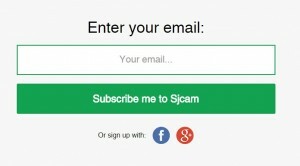 We will be taking more pictures of packaging, User Interface and more once the SJCAM nears production. Again, pre-order will start soon for retail orders so stay tuned to our blog. For wholesale M20 inquiries, please write Wholesale@SJCamHD.com.